Can You Recognise Heat Stress In Your Horse? Recently, the east coast of Australia had a week-long spell of unusually hot weather for October/November. 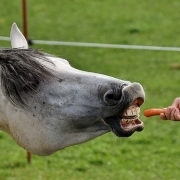 While it is relatively easy for us humans to cool ourselves down, horses aren’t quite so lucky. It is very important to recognise the signs of heat stress in your horse and steps you can take to prevent this. 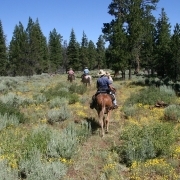 If riding your horse, try and do it first thing in the morning or late in the afternoon. Not only is it less likely to send your horse into distress, but it reduces the risk of your harm as well, from sunburn and dehydration. 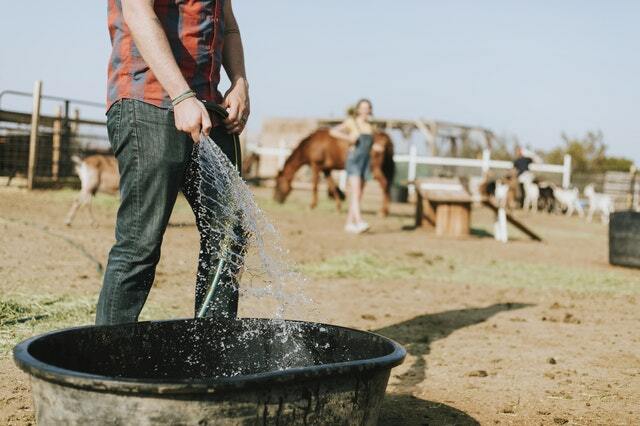 Make sure your horse has ample access to cool water. If there is no choice but to have water in an area that receives full-sun, why not try adding some large ice blocks made out of soft drink bottles into the trough or bucket to assist in keeping the water cooler? Adequate shade in their paddock is vital, or a well-ventilated stable or structure. Some people don’t know it, but it is actually considered neglect if a horse doesn’t have some form of shade in their paddock to get out of the sun. Having one of these, especially during our summers, is a no-brainer and should be a priority. When hosing your horse to cool them down, always scrape excess water off them. If the water is left on their coats, it can heat up itself once the horse is outside and actually make them hotter! Some horses will roll after being hosed. To us, it makes them dirty again; to them, it’s adding a protective coating to repel heat getting to their skin. 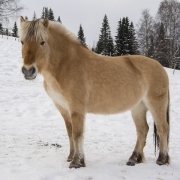 For horses with medical conditions such as Cushings Disease, you need to be extra careful. 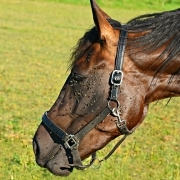 One of the symptoms of this disease is a horse not being able to self-regulate their body temperature through coat shedding, among other things. If you suspect a horse heat stress is not from direct exercise or other outside conditions, get them checked by a vet. How do I recognise the signs of heat stress? 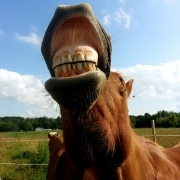 If your horse is showing some of these signs, you need to act quickly. Move them into the shade and hose them off with cool water and scraping after. 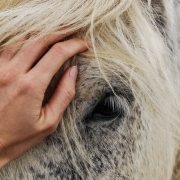 Always seek veterinary attention, particularly if your horse is severely distressed. 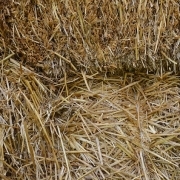 Untreated, it can cause organ failure and the inevitable death of your horse. https://www.bangforyourbuckhorsegear.com.au/wp-content/uploads/2018/11/pexels-photo-1520110.jpeg 426 640 BFYB https://www.bangforyourbuckhorsegear.com.au/wp-content/uploads/2018/07/bfyg-logo-min_300x300.png BFYB2018-11-12 10:20:412018-11-12 10:20:41Can You Recognise Heat Stress In Your Horse? Ever Ridden The Brisbane Valley Rail Trail? Should You Rug Your Horse?